Professional Baseball Instruction is putting together Presidents’ Week Spring Training Games for players age 13 and 14. With the Senior Winter Training Program not running Presidents’ Week, we are running one 2-hour exhibition spring training game per day. Pitchers are only expected to throw one inning each, but if capable can throw two. All position players will go through a warm-up, take I/O, and play-it-live in the spring training exhibition game. COST – $33 per player/per day. If a player registers as a pitcher he might not play another position in the field on that specific day. Pitchers will have a workout and recovery routine following their outing, just like in real spring training. 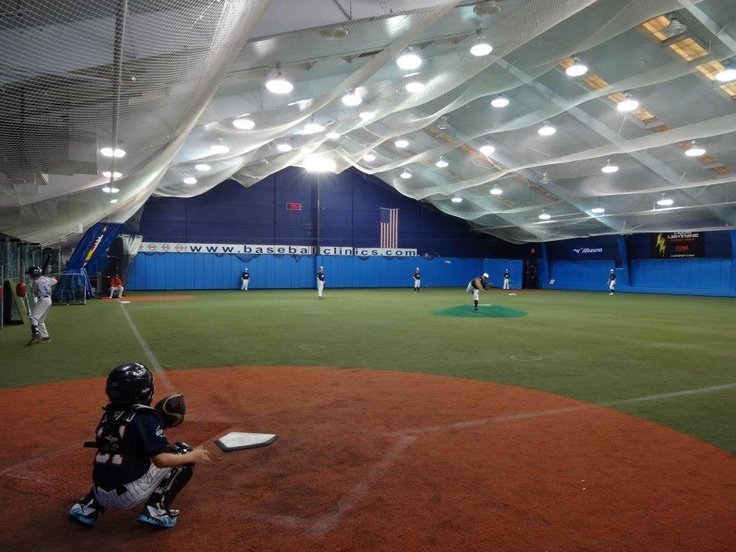 Similar to pro spring training this gives players the chance to showcase their progressions in front of the coaches in a competitive practice atmosphere after several weeks of work in the SRWTP. TO REGISTER – Please call PBI’s front desk TOLL FREE at 800-282-4638 ext 100.